Battle.net has had some tumultuous times over its existence. This November 30 Battle.net will turn 21, and like any service that old it’s evolved and grown with the times. It started as basically a chat bot and matchmaking system and has changed over time as the industry changed. To be fair, some of those changes were in response to it, or could even be said to be in mimicry of it — lots of companies over the years have taken the basic idea of Battle.net and run with it. 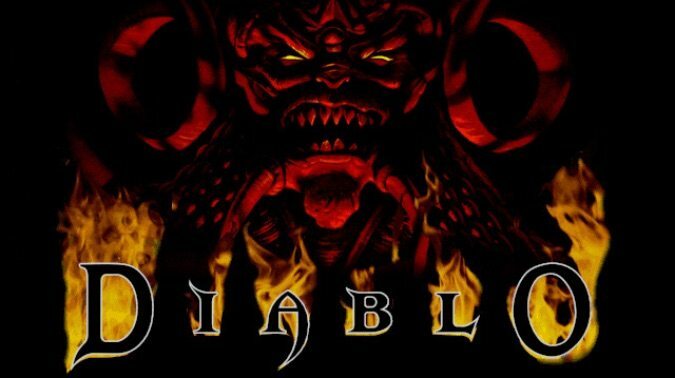 Battle.net launched at the same time as the original Diablo and was definitely a large part of that game’s success, as well as that of the original StarCraft when it launched two years later, Diablo 2, Warcraft III and so on. It was the ease by which players could communicate and play together that Battle.net provided that build the foundation for games like Overwatch and Hearthstone. We could make the case that Steam, as it exists today, couldn’t without the trail Battle.net blazed. And it’s certainly true that Steam changed Battle.net right back. 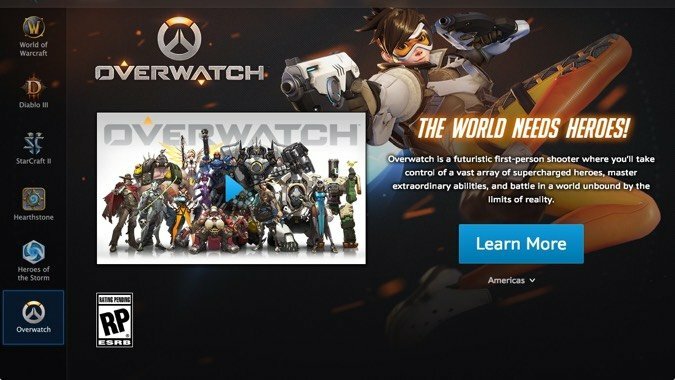 The modern iteration of the service is definitely inspired by Steam’s game delivery platform service — the ability to immediately and directly download and buy Blizzard’s games and services without ever having to go to a store is pretty blatantly a response. And it’s integrated with the ability to chat between Blizzard’s large and very social player base no matter which Blizzard game they’re playing. This is a huge advantage for Battle.net going forward. Have friends who’ve switch to Overwatch? You can talk to them while doing Greater Rifts in Diablo 3 or world quests in World of Warcraft. But ever since Destiny 2 arrived on the Battle.net launcher and was integrated into Blizzard’s established chat system I’ve been curious. Where does Activision-Blizzard see the future of the service? Are they aiming at a Steam-killer or even just a rival? Or are they going somewhere else with it? Now I’m no expert, so while I have plenty of musings I have little direct information. But when has that ever stopped me from speculating? Steam is vastly profitable. Valve generated three and a half billion sales via Steam in 2015. They had 15% of global PC gaming sales that year and are projected to have 75% of the market in digital distribution to themselves. They are essentially the Netflix of online digital game sales, but with a much bigger grip on the market. Others have noticed — EA put out Origin in 2011 to try and keep its biggest sellers in house, while smaller distributors like Good Old Games/GoG.com have tried to hammer out a niche to fill. At present, Valve dominates, and they make large profits off of it — by 2010 Valve was making almost a hundred million dollars a year off of Steam, and that was seven years ago. Profitability has only gone up. But there’s a caveat to all this — Valve makes these kinds of profits by essentially focusing on being a third party marketplace for other companies. Services like Origin don’t really compete with that. And right now, neither does Battle.net. What Origin and Battle.net do is keep more of the profits in house. Instead of giving Steam (and thus Valve) a chunk of their digital sales. Blizzard can keep all of it. And unlike smaller game studios like the folks behind Ark: Survival Evolved, Blizzard doesn’t need Steam to reach gamers. 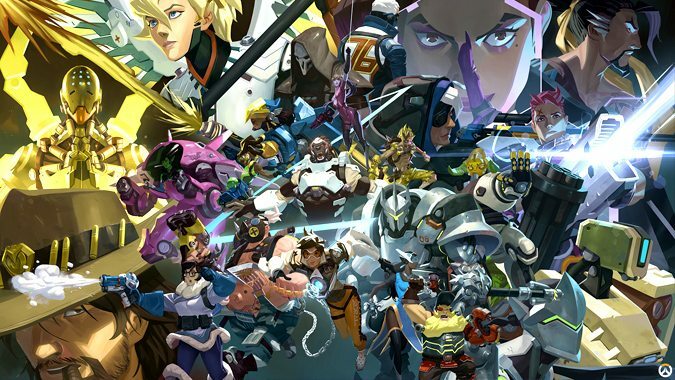 People are going to get Overwatch, and Blizzard doesn’t need to give Steam any of the money. Similarly, by putting Destiny 2 on the Battle.net launcher, Activision gets to keep all of the money from the sales in-house. That’s the real purpose of platforms like Origin or Battle.net. They’re not Steam killers, they’re not even trying to be, because they recognize that Steam’s real rivals are other stores. Will this continue to be the case? Hard to say. It depends on how profitable it is, how many resources it would take to move into the third party market space and if it’s worth trying to divide it up. Steam is a monolith right now. So many companies release games through it that it generates its own tidal effects — wait for the next Steam sale and see how the internet groans as if Valve is coming to their house and forcing them to buy cheap games. The desire to keep as many profits as you can in-house doesn’t mean you want to spend the money you’d have to now to rival Steam. Think about how many exclusive titles you’d need before you could seriously pull people away from that behemoth, and even then, people would just install both. Heck, most people using Battle.net have Steam installed already, it accounted for 15% of all game sales just two years ago. So while I don’t see Activision-Blizzard trying to beat Steam at being the third party marketplace, I do think we could end up seeing a lot more Activision titles on the launcher. Why bother trying to build your own Origin when Blizzard has spent twenty-one years building something better? You could absolutely see Skylanders on their at some point, if Activision decided it was worth it to do so. I mean, Steam gets 30 to 40% of the money from each sale. Why give another company that when you can keep all of it and still get your game distributed digitally? It’s not like Overwatch needed Steam to be a massive success. 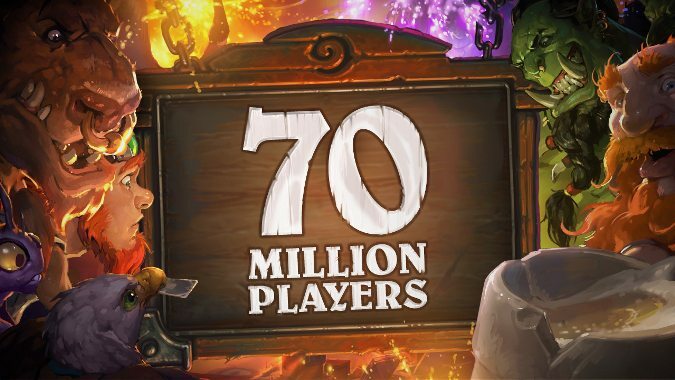 And the success of games like Overwatch and Hearthstone and World of Warcraft means that millions already have the Battle.net launcher on their computers already, so putting non-Blizzard titles on there exposes them to an entrenched audience. As long as the games don’t show a massive quality dip and dilute the Battle.net brand, then yes, I could absolutely see Activision-Blizzard expanding Battle.net to become a means to capture every last drop of profit they generate from their games. If you sell three million copies of something, why not keep 100% of each sale, if you can? Steam is great for companies that don’t have that kind of reach. Activision-Blizzard is not such a company. Of course, I’m no prophet. If in ten years I’m buying the latest Final Fantasy MMO from my Battle.net launcher, we’ll know I was wrong and Activision-Blizzard mounted a serious challenge to Steam. 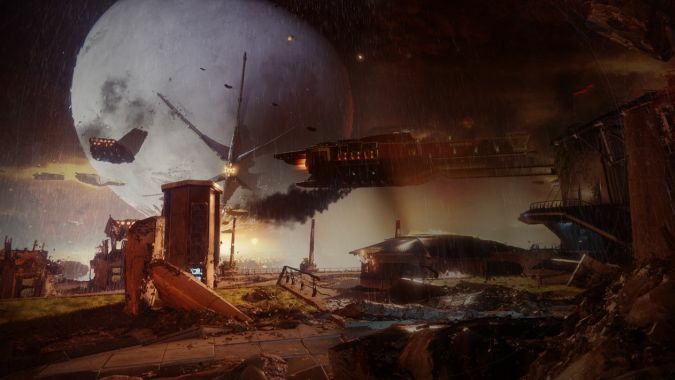 We’ll also know I lost my mind because seriously the last thing I need is yet another MMO, I mean, come on, I can barely keep up with the three I’m playing now and Destiny 2 is definitely calling my name. I guess it’ll either be Destiny 4 by then or they’ll be on their fifth expansion. I don’t even want to think about what Blizzard will be selling me on it — an Overwatch branded card game? Diablo 4? A Warcraft themed Call of Duty? One thing is clear, though. Battle.net is absolutely going to grow. The market grows more directly digital every day, and Battle.net has decades of experience in how to navigate it.